Composed by Johann Sebastian Bach (1685-1750). Edited by Louis Moyse. Woodwind Solo. Classical. Softcover. 104 pages. Published by G. Schirmer (HL.50486831). 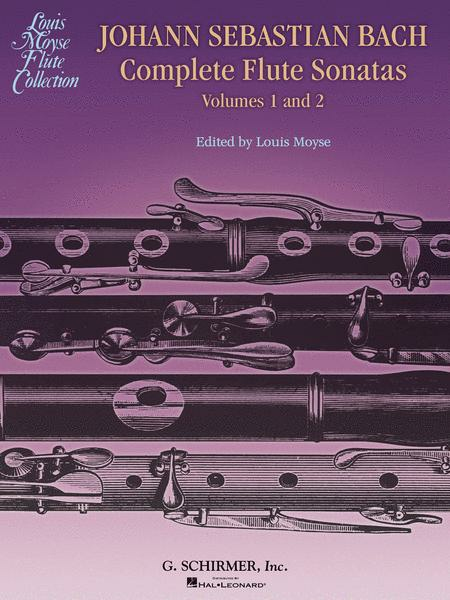 Bach's flute sonatas and the Partita for flute edited by renowned flutist and educator Louis Moyse are available for the first time in one value-priced and convenient publication. 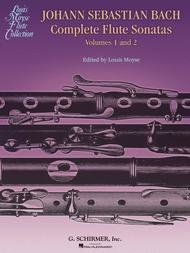 Book includes piano part with separate flute part booklet.